You are at:Home»Blog-News U can Use»If You Think Paying Attention to “Context”…. If You Think Paying Attention to “Context”…. The context we operate in is changing every day. New technology, globalization, digitization, IoT, political landscape, economic downturn / recovery, climate change, sustainability, increasing competition, etc. these are all factors that can and do change our context. Thus, this notion of contextual leadership has emerged. At its core, leaders need to adapt quickly (in the moment) to contextual change and in turn help their people understand the new challenges and / or opportunities so they can address them in the moment as well. A leaders’ primary role MUST be about helping their organization adapt to context change. But many leaders are ill equipped to play that role because frankly they just don’t know how. These are just a few quick suggestions. We need our future leaders to think more broadly then they have in the past. 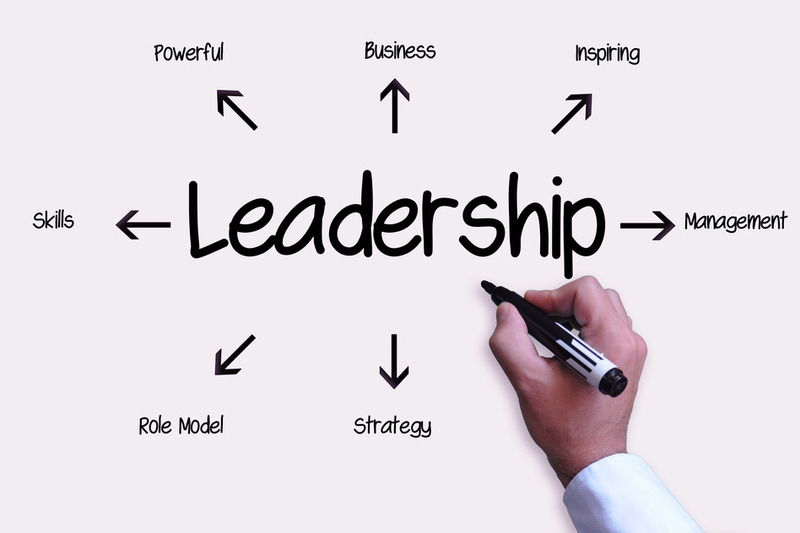 We need to make the leader role not only valuable to the organization but also exciting for the individual. Think about contextual leadership as a way to help our organizations work more effectively under a forever changing context . . . . .